A celebration of the 2018 season. 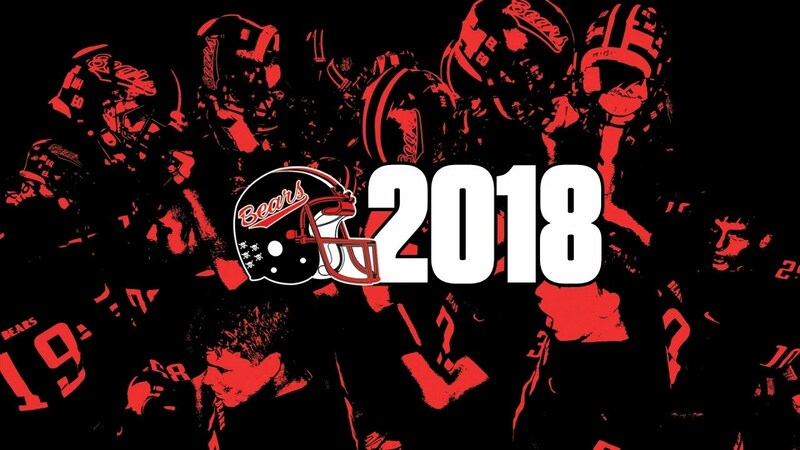 The 2018 West Branch Football Highlight Film is set to make its premiere on December 9th in the West Branch High School Auditorium. The film will begin at 3pm and lasts just over 90 minutes. Be sure to get to the high school a few minutes ahead of time to secure a seat. If you're going to the premiere, be sure to RSVP and share the event on Facebook. If you pre-ordered the film, the will be the first opportunity to pick up your order. If you cannot make the premiere, pick up will be available in the high school office during normal school hours. If you have yet to order a copy of the film on a DVD/Blu-ray combo pack, be sure to do so by clicking here soon as we have a very limited quantity remaining. We can't wait to show you this year's film and hope to see everyone in the Auditorium on December 9th.